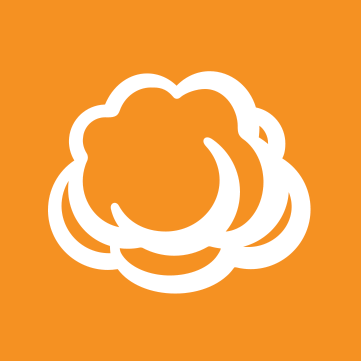 Q: What is CloudBerry Managed Account? Q: Can I use my own public storage account? Please note that you​ ​can use a regular Google Account and Google Service Account. If you use a regular Google Account with OAuth when Private Key file is not used, Online Access and Space usage statistics will be ​un​available. Q: Can I use my local device as a backup target? Q: Can I use my Amazon Standard-IA storage? Q: Can I use AWS Glacier? Q: Can I create an Amazon IAM account and use it with Managed Backup Service? Q: Can I use different storage accounts (e.g. AWS and Azure or Google and SFTP) or different buckets/containers within the same storage?